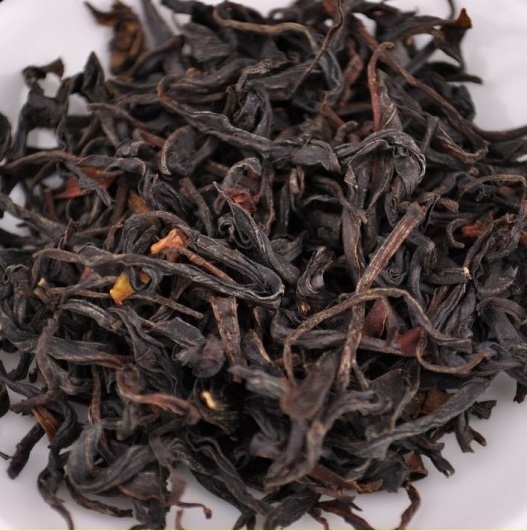 This is an expertly fermented black tea, crafted using a wild tree purple leaf varietal from mountainous areas of Feng Qing, Lincang prefecture, Yunnan (2000-2200 meters). Ye Sheng ” 野生“ is a primeval varietal that pre-dates Camellia Sinensis var. Assamica and is a naturally occurring non hybrid. It’s potent cha qi arises from its unadulterated nature. It is naturally bug repellent, grows wild in the forests of Yunnan at an altitude of 1600-2200 meters. A very lightly wilted and processed tea, the green in the leaves is still present and the liquor a golden yellow colour, with a hint of fruit, chocolate and barrel aged rum in the taste and aroma. An exquisite experience!